Lillie Mae (Cooper) Lichtle, 94, residing in Sandusky, passed away January 22, 2019 while in Stein Hospice care at The Commons of Providence. 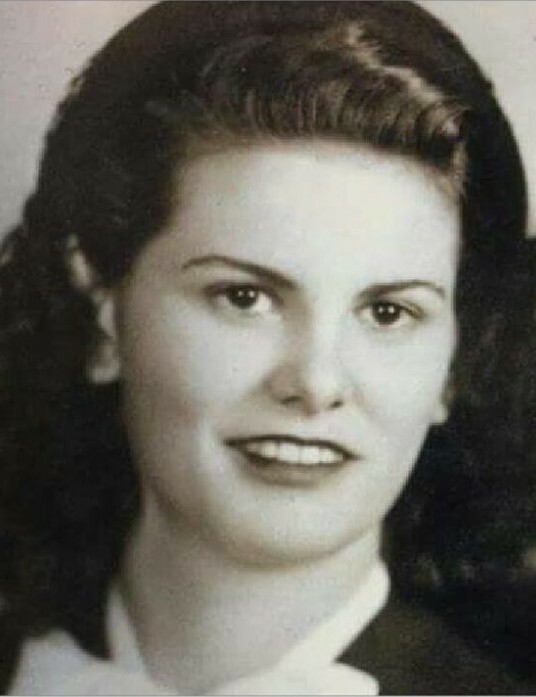 She was born on May 16, 1924 in London Bridge, VA to the late Preston E. and Lillie (Murden) Cooper. Lillie and her husband Harold J. Lichtle celebrated 73 years of marriage this past September 22. They were married in 1945 in Chicago, Illinois. They were blessed with 4 children, 13 grandchildren, 28 great-grandchildren, and 3 great-great grandchildren. She retired as the office manager of Sandusky Fabricating and Supply/Sandusky Industrial. During World War II she worked at Marshall Fields in Chicago and numerous secretarial positions at bases where Harold was stationed at. Lillie loved many activities here in Sandusky as well as at Seven Lakes in Fort Myers, Florida where 30 years were spent as a snow-bird. She won many awards in golf, shuffleboard and bowling. She enjoyed playing bingo, entertaining and traveling. Her energy and passion for life, her deep commitment to others, and her dedication to her family were admired by all that knew her. Lillie is survived by her husband, Harold J. Lichtle, four children, Harold B. (Martha) Lichtle, Kenneth C. (Teresa) Lichtle, Linda M. Booher, all of Sandusky, and Jean A. (Ronald) Wittmer of Noblesville, IN. In addition to her parents, Lillie was preceded in death by her brother Preston E. Cooper, Jr. and sister Rosa L. Gaus. Visitation will be held Tuesday morning, January 29, 2019, from 8:30 am until time of prayers at 9:45 am at the David F. Koch Funeral and Cremation Services, 520 Columbus Avenue, Sandusky. A Mass of Christian Burial will follow at 10 am at 10 am at Sts. Peter & Paul Catholic Church, 510 Columbus Avenue, Sandusky. Fr. Philip Feltman officiating. Burial will be in Calvary Cemetery, Sandusky. Those wishing to contribute to Lillie’s memory may do so to the Commons of Providence Assisted Living Activity Fund, 5000 Providence Dr., Sandusky, OH 44870 or to Stein Hospice Service, Inc., 1200 Sycamore Line, Sandusky, OH 44870. or the donors favorite charity. Your memories and words of comfort may be shared with Lillie's family at davidfkoch.com.